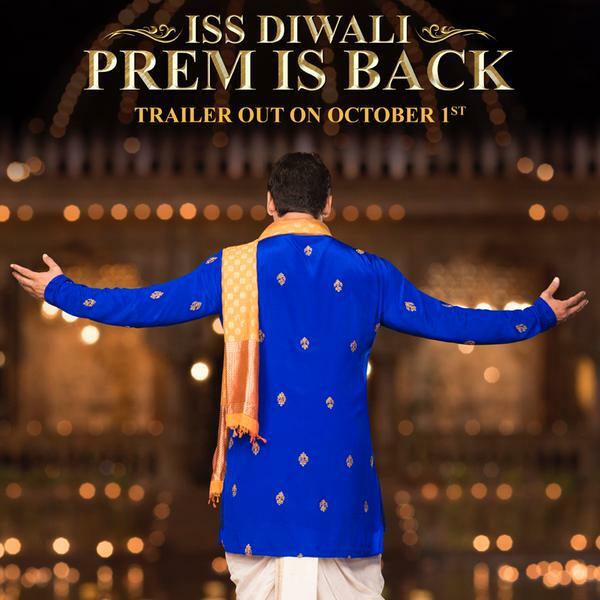 Here is the First Look Teaser Poster of Salman Khan as Prem in Prem ratan Dhan Payo. 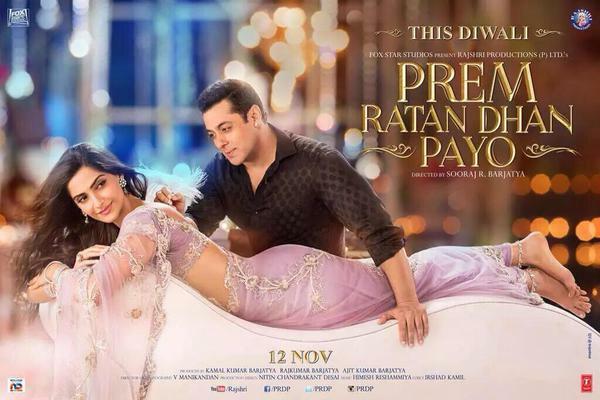 Prem ratan Dhan Payo Cast:Salman Khan, Sonam Kapoor, Neil Nitin Mukesh and Anupam kher. Previous ArticleKis Kisko Pyaar Karoon First Weekend (Day 3) Box Office Collection: 10th Highest of 2015Next ArticleKis Kisko Pyaar Karoon First Monday (Day 4) Box Office Collection: Good Hold.